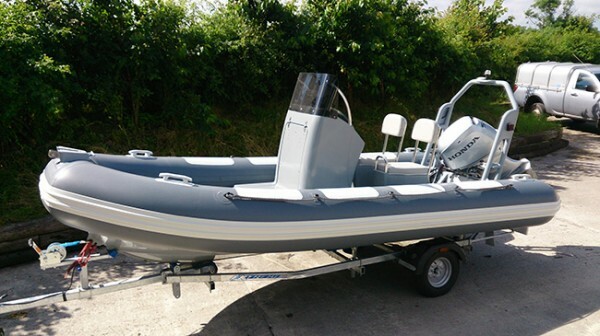 Sea-Swift Highfield Ocean Master 460 retubed in Pennel Orca Hypalon fabric with abrasion patches, rubber cleats, rubbing strakes and bow roller for an insurance claim. 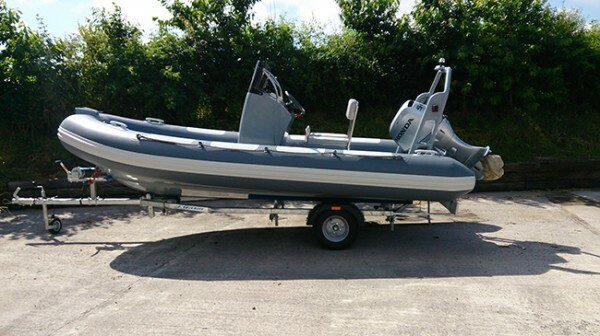 This an aluminium hulled RIB. 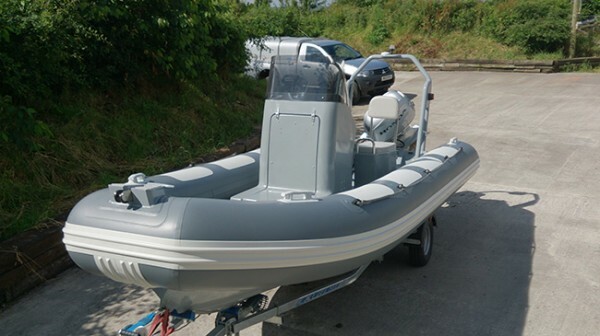 Tilley Inflatables Sea-Swift RIB repair services, RIB Retubing, RIB Retube using Hypalon Fabric, RIB Tube Replacement, RIB Tube Repair, RIB Refurbishment, Seat Re-upholstering. 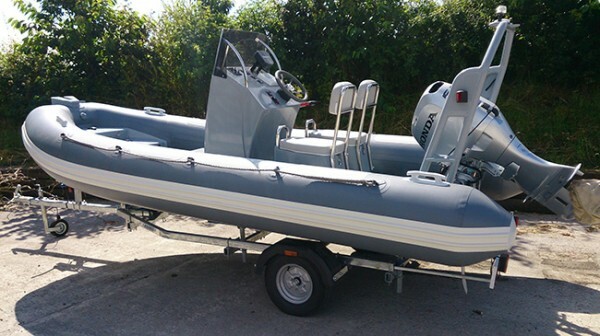 We aim to be very competitive on rib re-tubing cost so please contact us for a no obligation retube price quote for your Sea-Swift RIB.